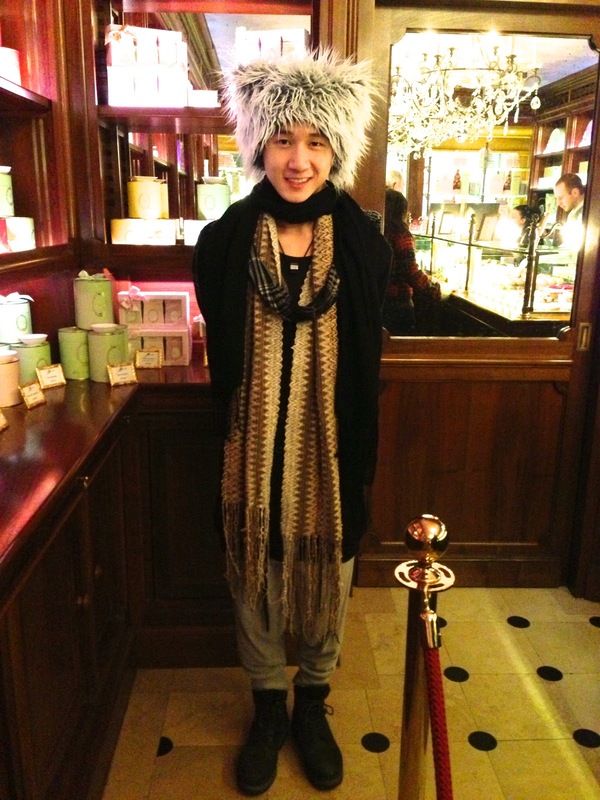 I met this asian guy in a luxury chocolate shop in Lausanne. Own and unique style. Posted in Streetstyle . Bookmark the permalink . RSS feed for this post. Looks aewsome, I love your style. Copyright (c) 2013. Powered by Blogger. - a WordPress theme from Nordic Themepark . Converted by LiteThemes.com .